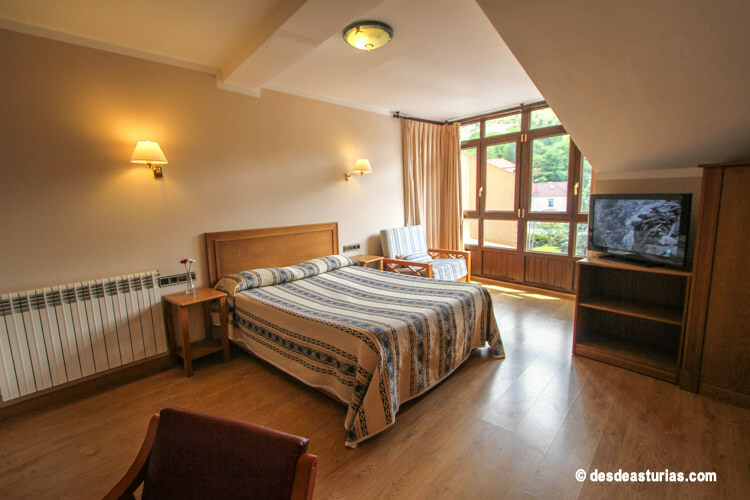 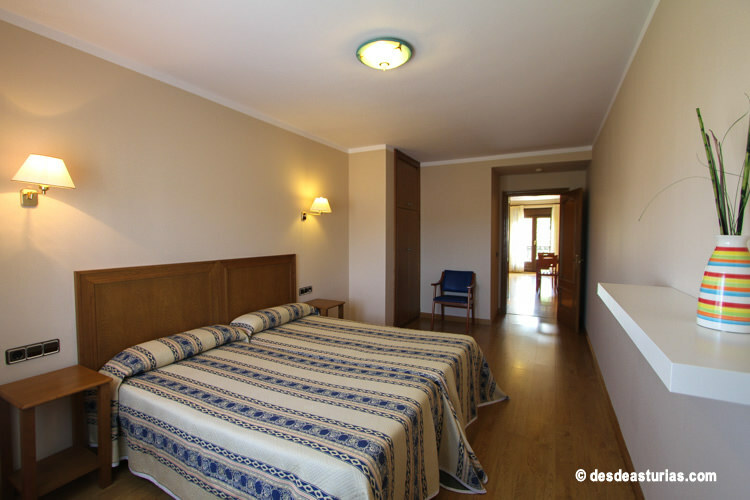 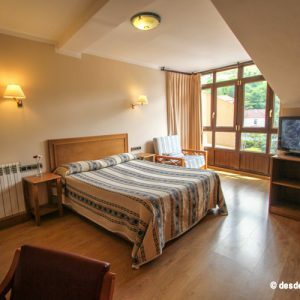 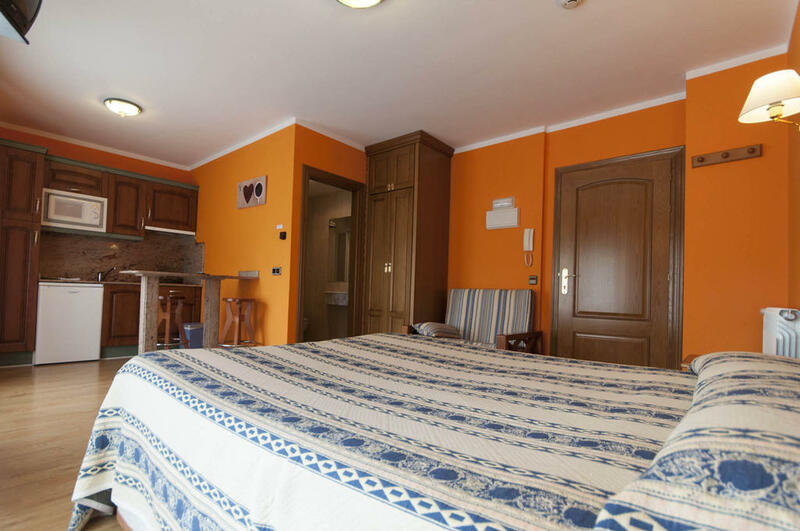 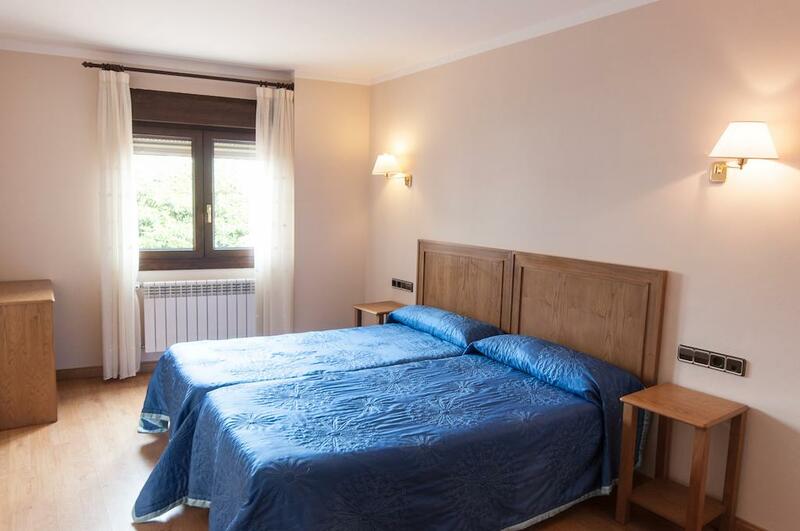 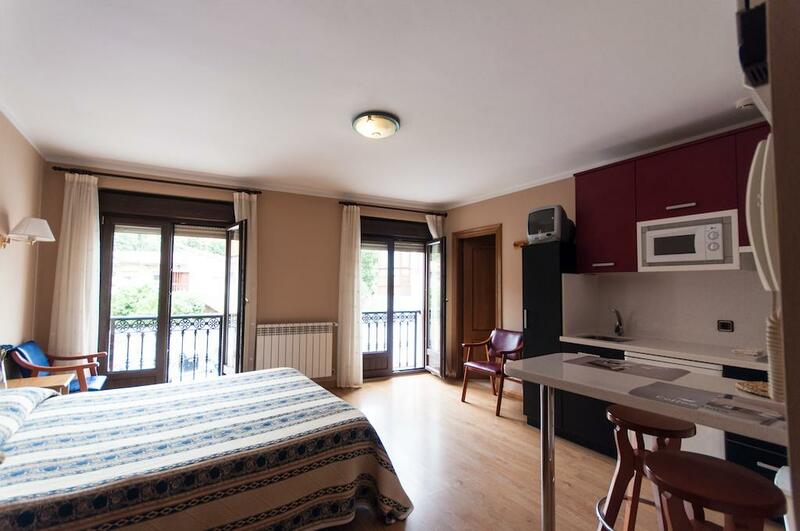 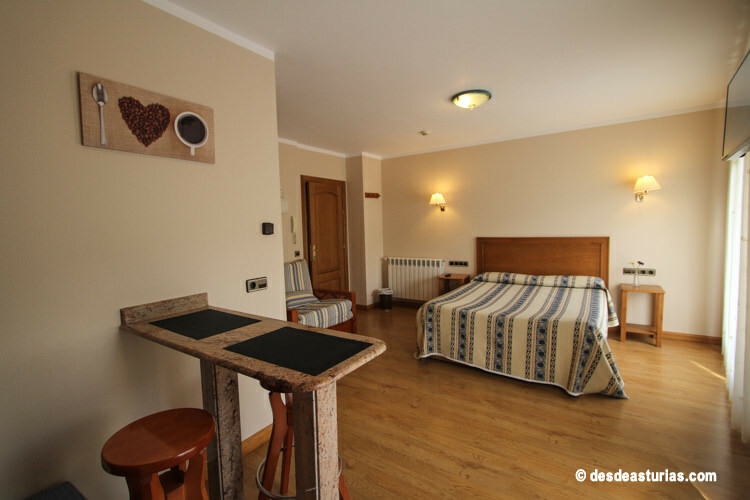 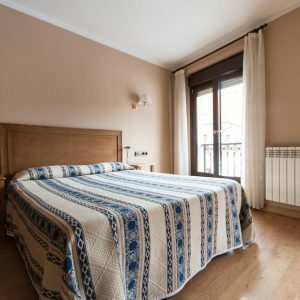 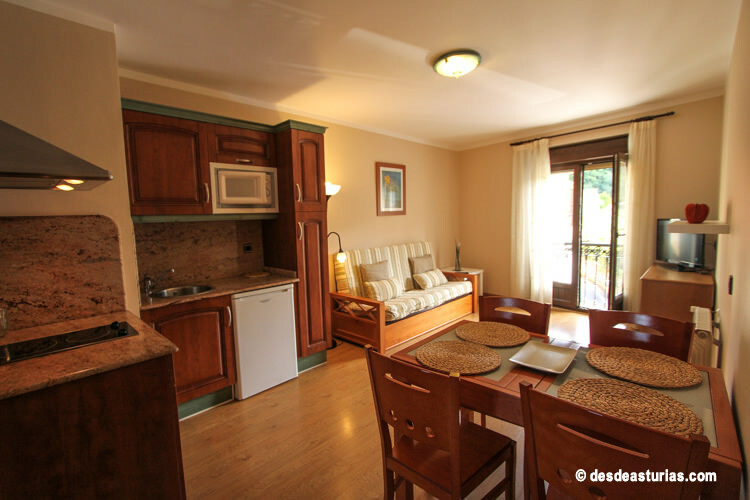 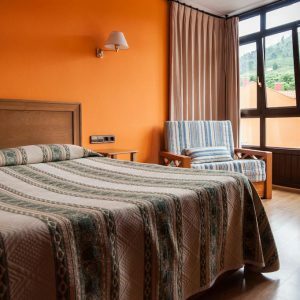 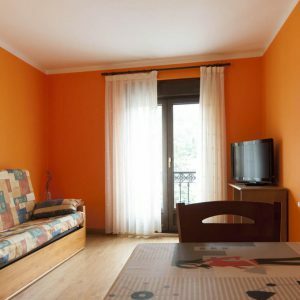 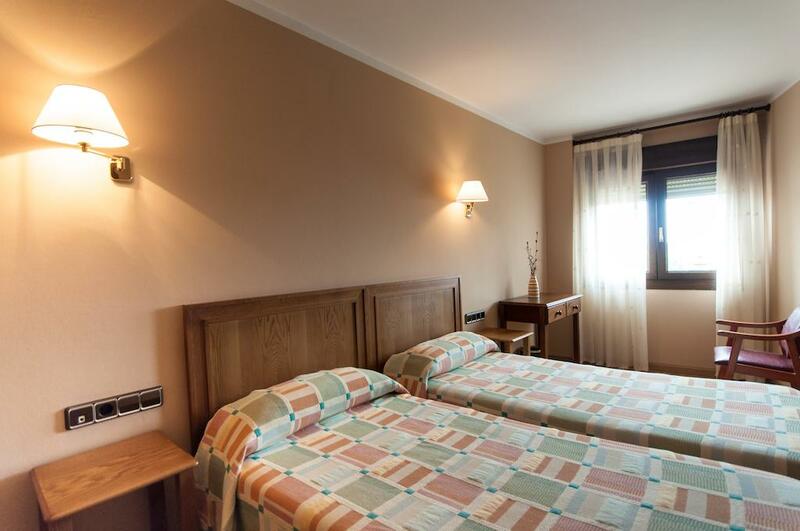 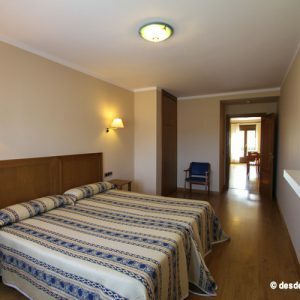 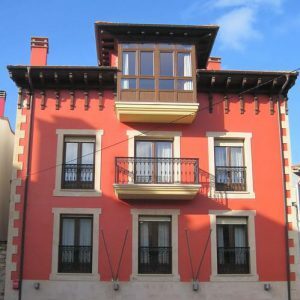 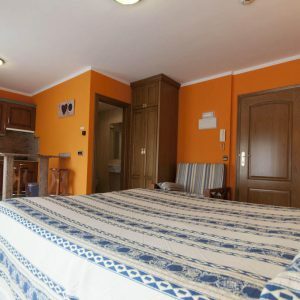 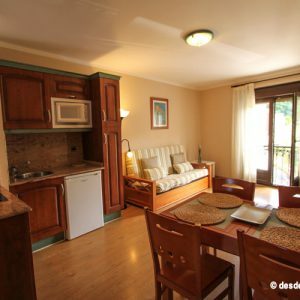 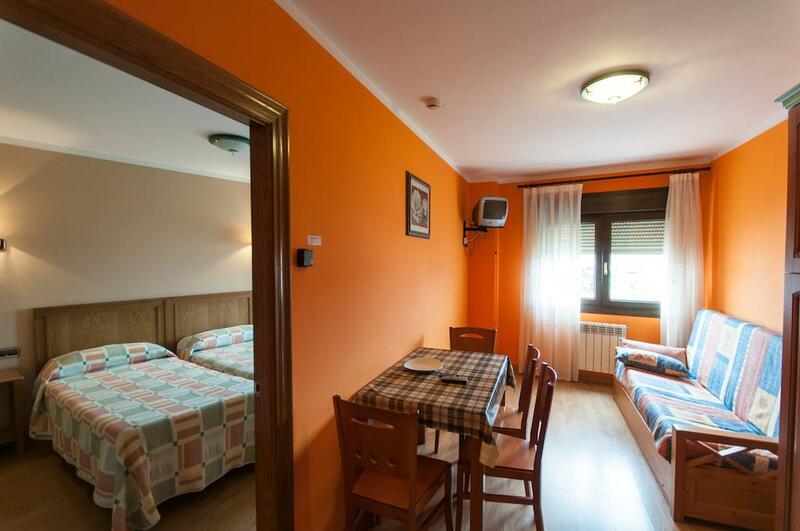 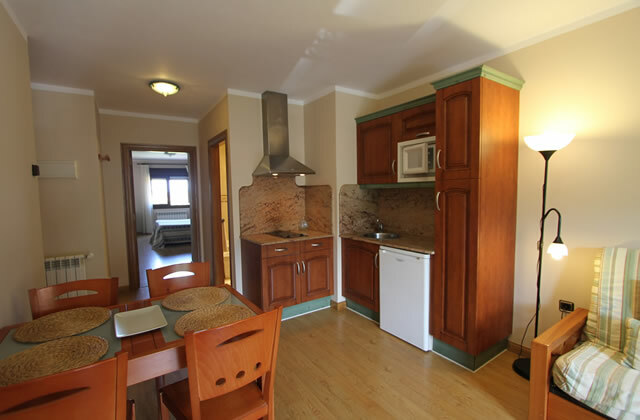 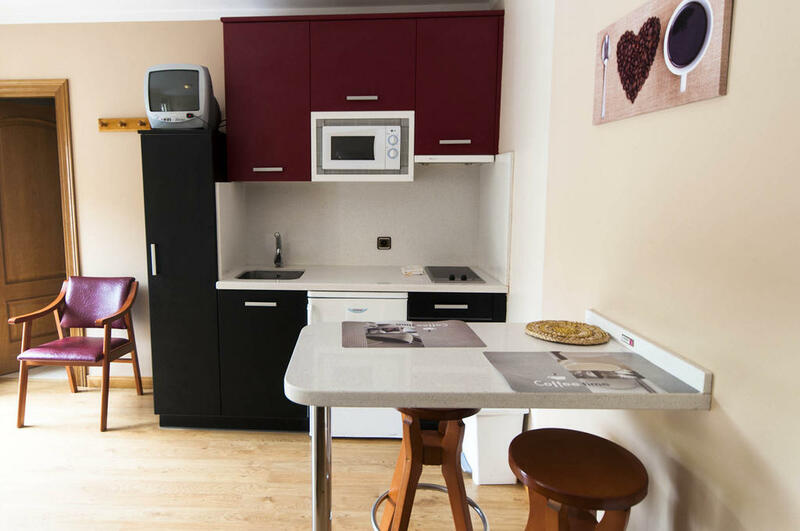 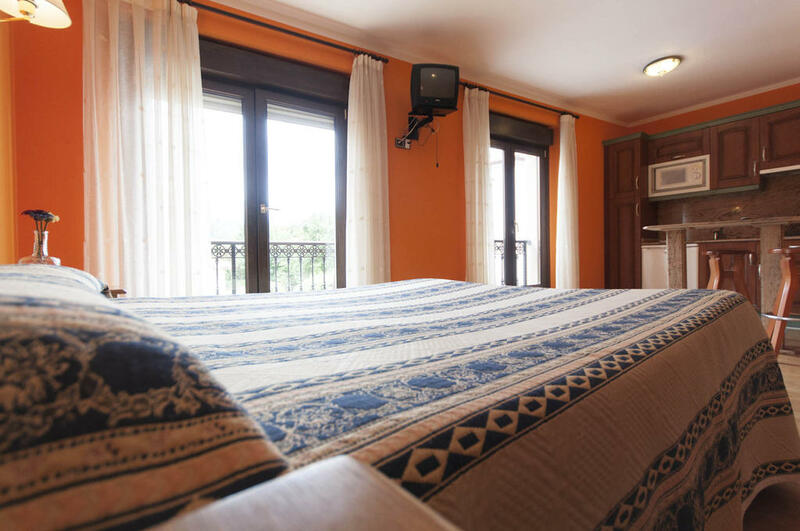 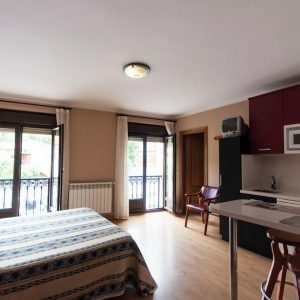 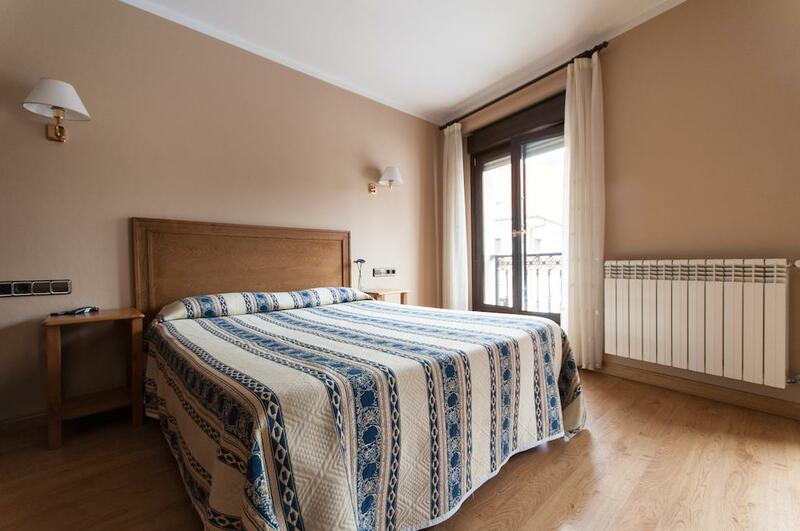 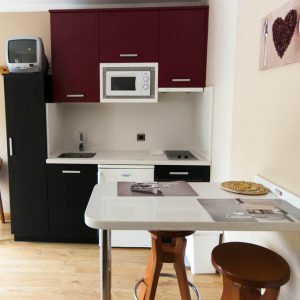 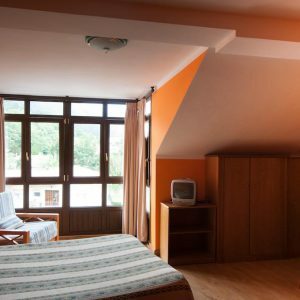 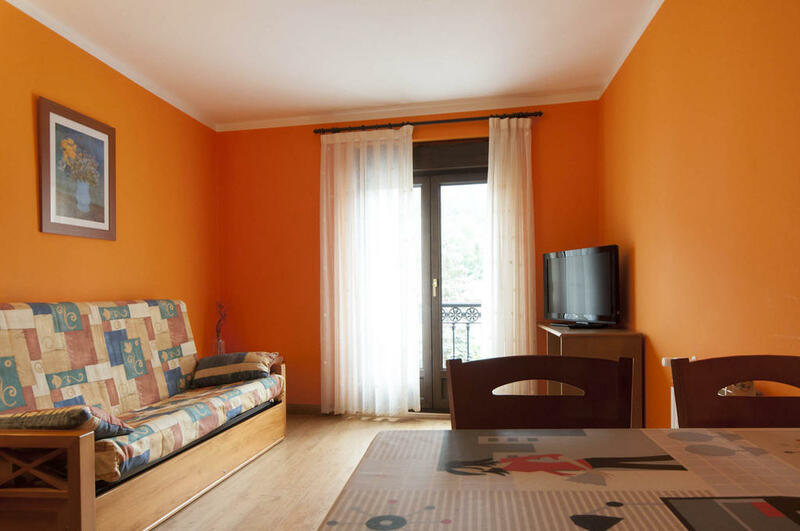 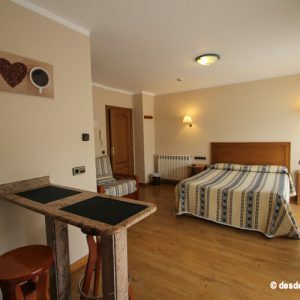 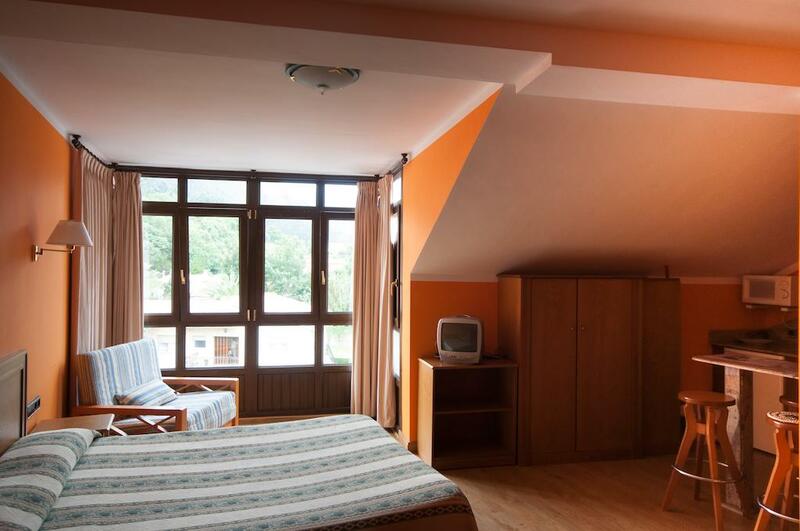 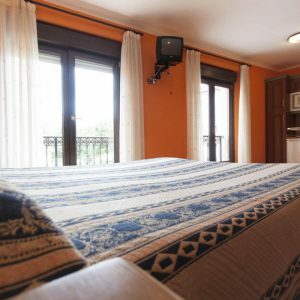 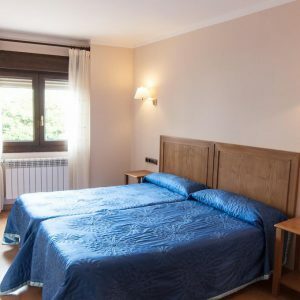 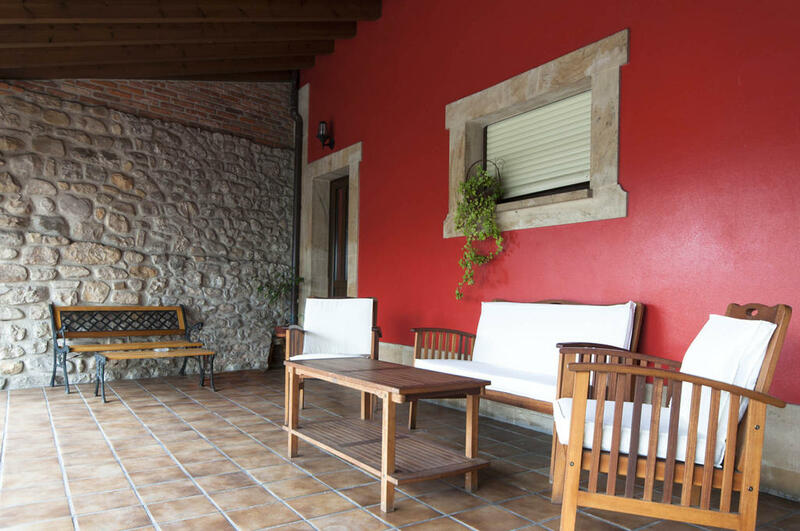 Apartments and studios San Jorge are located in Nueva de Llanes, just 2 km from Cuevas del Mar Beach. 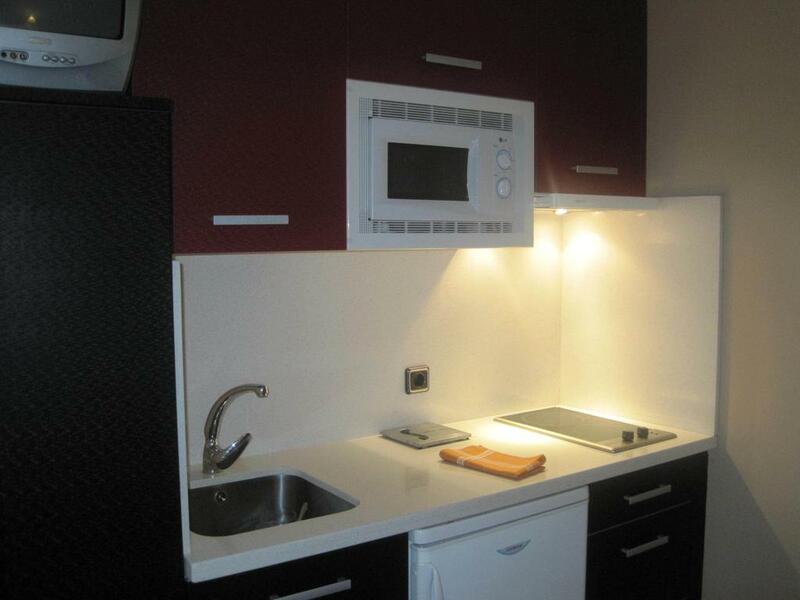 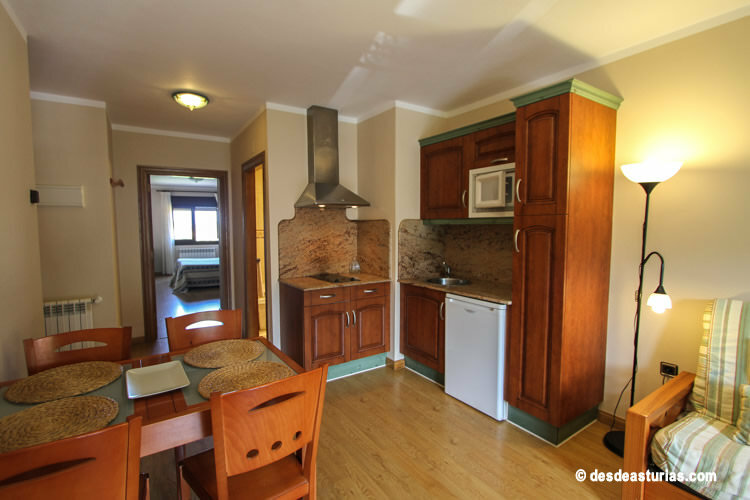 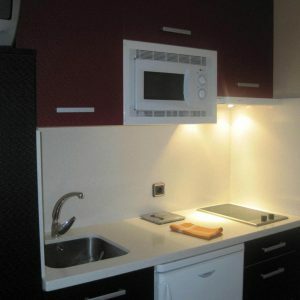 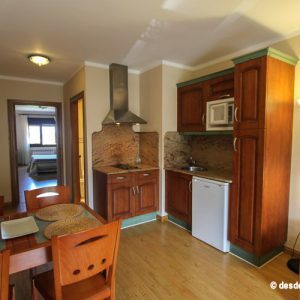 Every apartment faces outwards and have a kitchen. 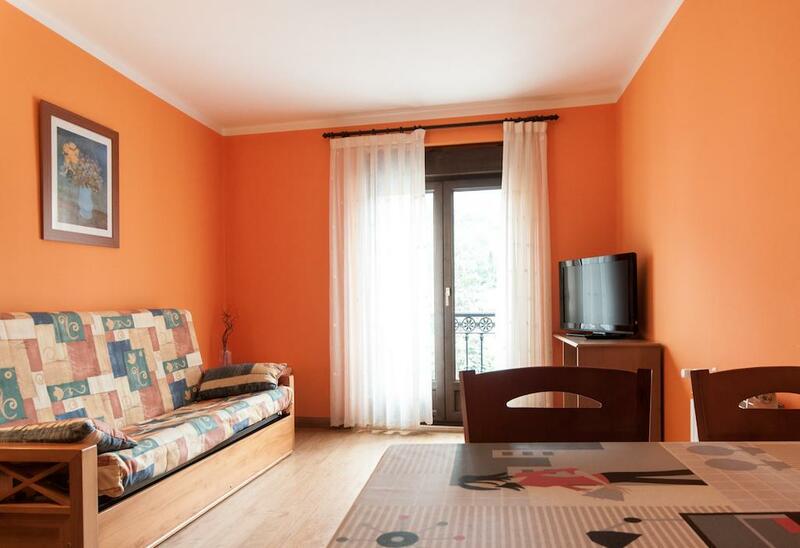 Commun terrace and free private parking at your disposal. 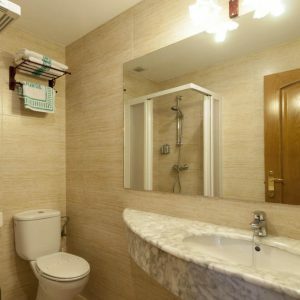 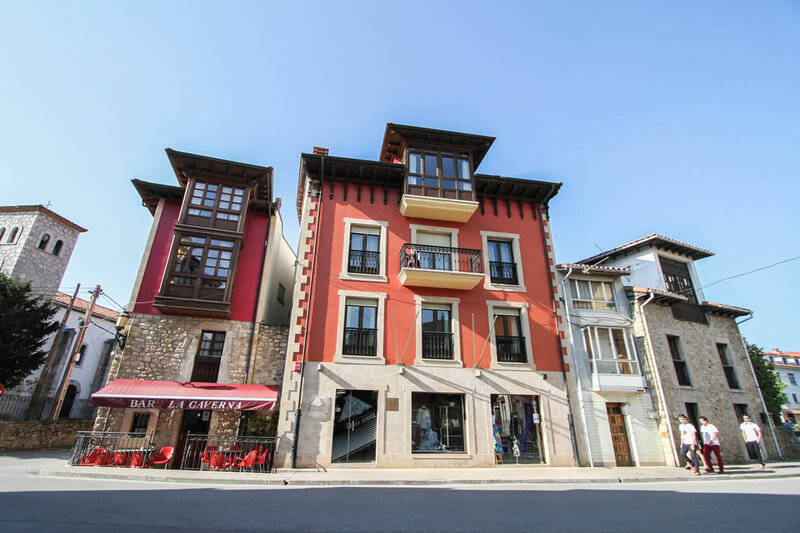 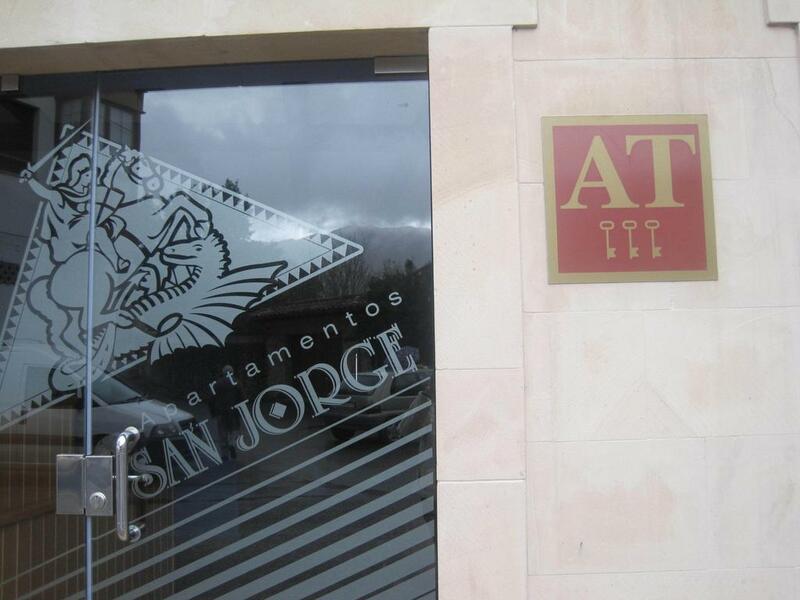 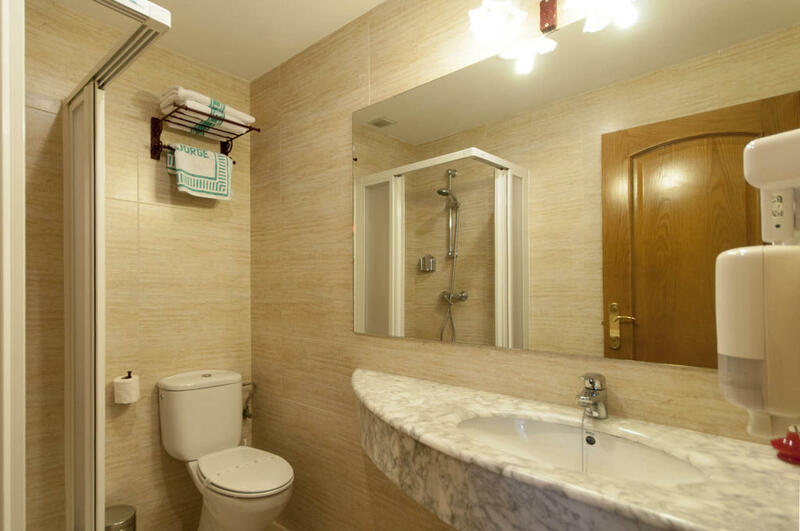 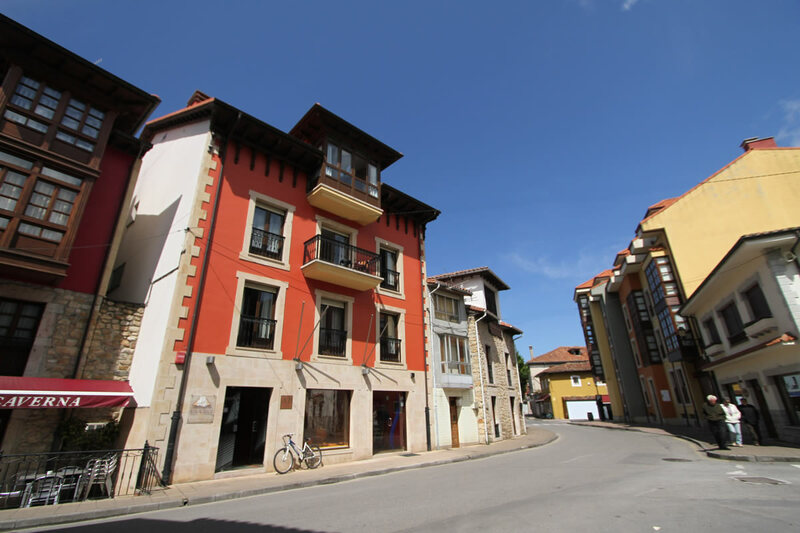 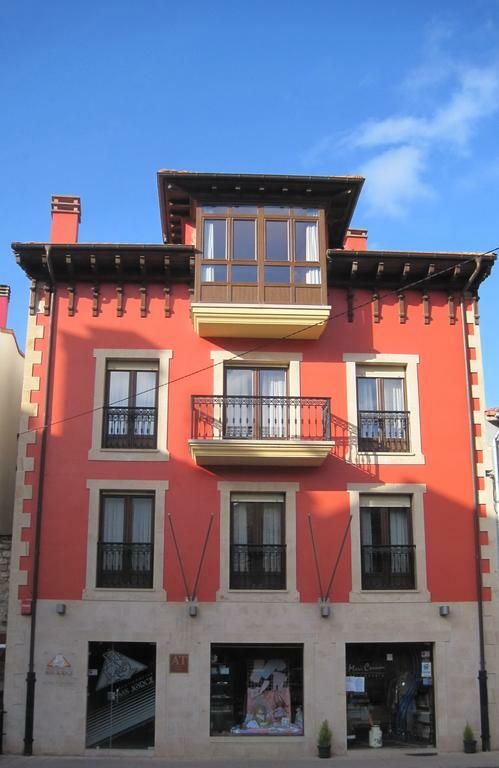 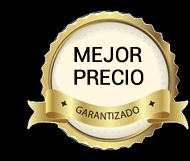 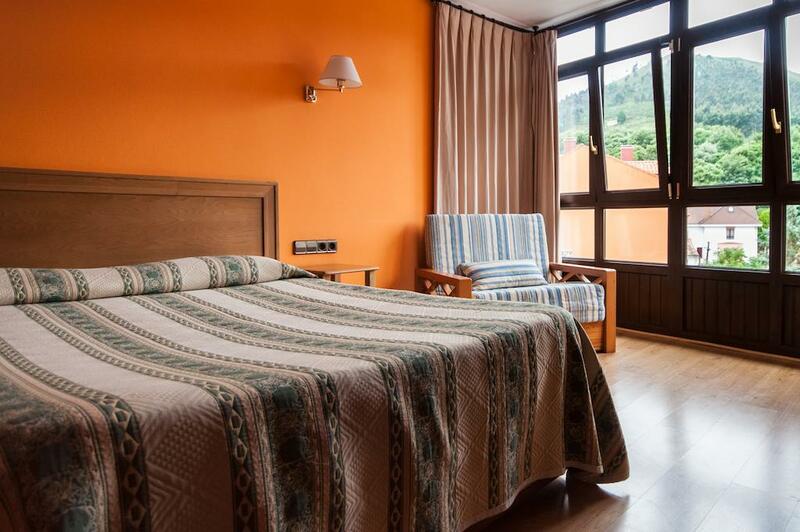 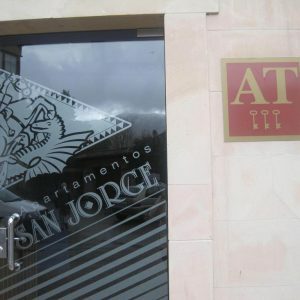 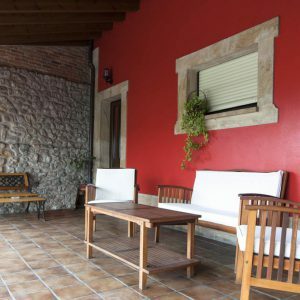 As we are in the urban area of Nueva de Llanes, you will enjoy a few meters many services.